The tragic memory of 24 students from Andhra Pradesh was still fresh; they were swept away by the water released from Pandoh dam on the river Beas near Manali in June. We took the Volvo from Mandi House in New Delhi. The bus left at 8.30pm. The front seat (always advisable) in the bus allowed an unobstructed view of the incredibly clean Delhi-Ambala highway. The bus stopped twice: once for dinner around 10 pm and another at 3am for tea. For dinner we got off at Ethnic India Tourist Resort (38km from Delhi) at Sonipat. Wow! What a spectacular and sprawling resort! I didn’t take the dinner as I had my dinner at a wayside restaurant near Mandi House (Don’t forget to have samosa with chana there!). It was still dark and the stunning sylvan mountain greeted us as the Volvo reached Shimla (7864ft), the capital of Himachal at 5.30am. 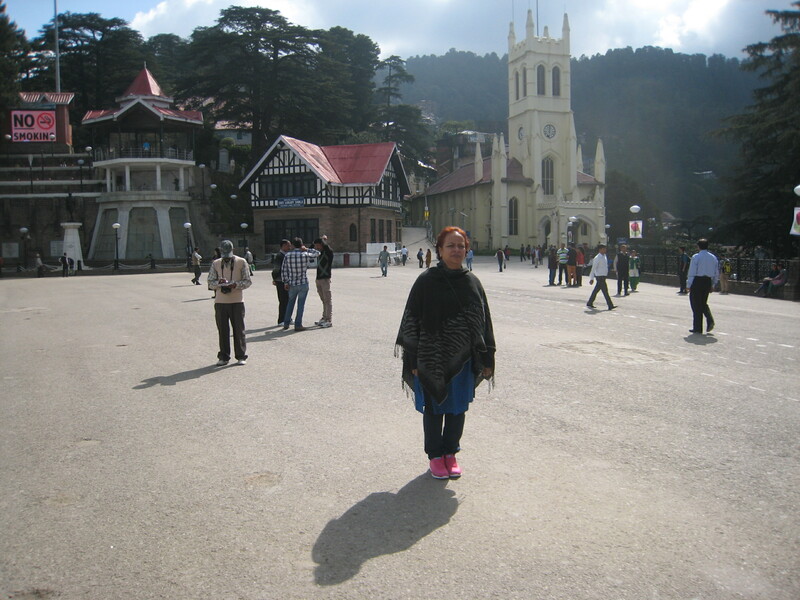 I was awestruck by the placid and serene Shimla. 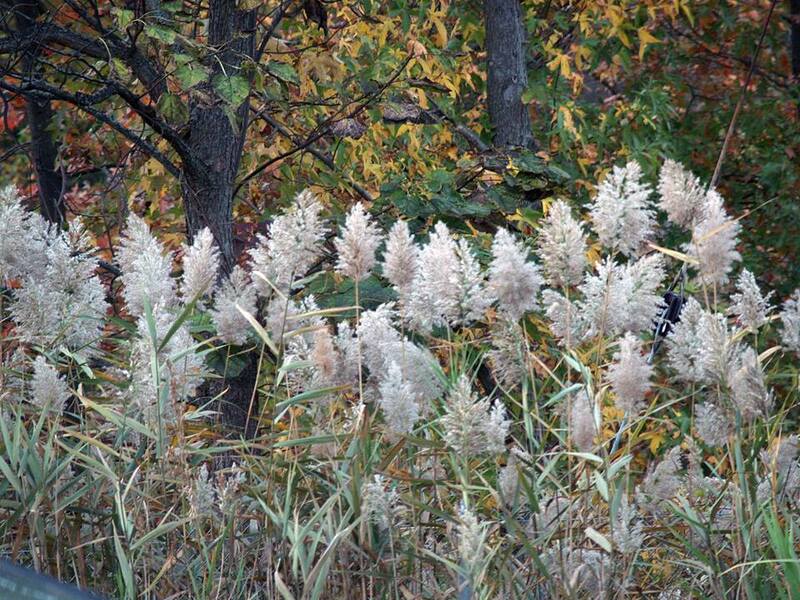 What a relief from the hustle and bustle of the urban chaos! We took a taxi from the Volvo bus stand and reached YMCA at 6.15am. Magnificent building up the hill…the room was spacious and neatly done-up. We had our breakfast at 8am and phoned my friend Dr Jairam. 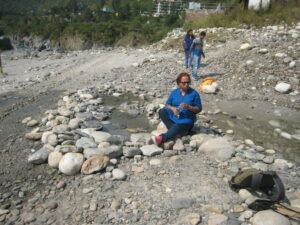 He is a Professor at the Indira Gandhi Medical College in Shimla. I heard his voice after about 30 years. (I met Jairam when he was a student of R. Ahmed Dental College, Kolkata in the early 80s.) Jairam hasn’t changed even a little bit (from what I had known him to be three decades ago)—kind and gracious. He was in Mandi then. 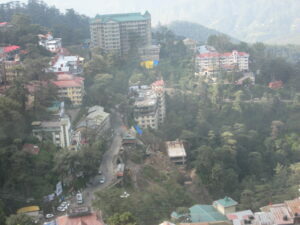 He told me to contact Mr Uma Shankar of Travel Himdarshan (close to Shimla, The Mall, Phone: 09816088388). 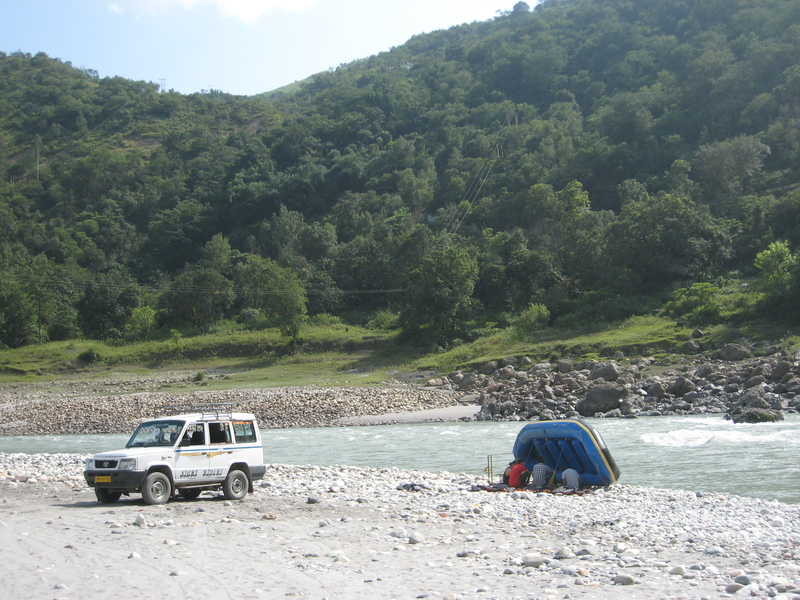 Umaji gave us an Alto –17K for a seven-day tour across Himachal. It was steal! Day One: We went to offer Kalipujo at Shimla Kalibari in the morning. From the Mall we strolled up the hill and reached the temple. It wasn’t crowded then. We had a hassle-free darshan of the Goddess and took prasad from a Bengali purohit. 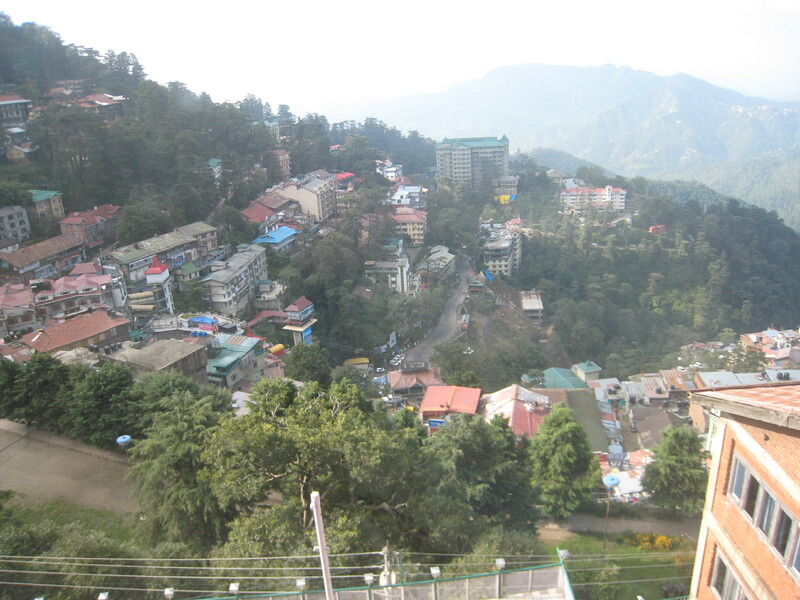 Our journey from Shimla began around 10 in the morning. We first drove to Naldehra, 22 km from Shimla. It boasts of the oldest 9-hole Golf courses in the country. 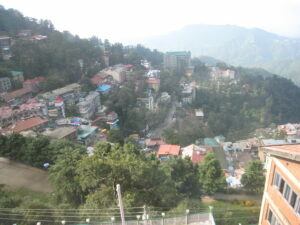 At an altitude of 2044 metres, it is a picture perfect destination. It’s a right place to unwind and relax. 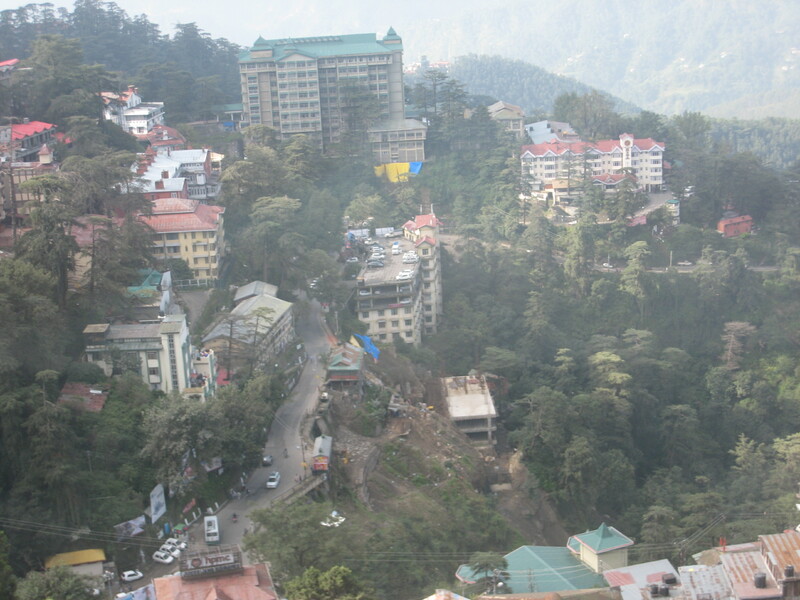 The hill station remained unnoticed till the British viceroy Lord Curzon discovered it early in the 20th century. We savored the Himalayan beauty for about half an hour and left for Tattapani. Located around 50km from Shimla, it’s a must-see destination. On the way to Tattapani (650mt), we stopped at a small village. 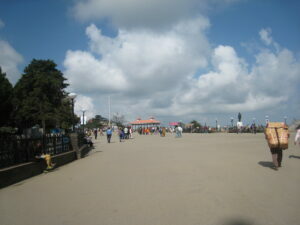 It was noon and the blazing sun was overhead. Our driver stopped at a market place. I walked into a wayside shop and bought pakora, samosa and jilebi. They were awesome! 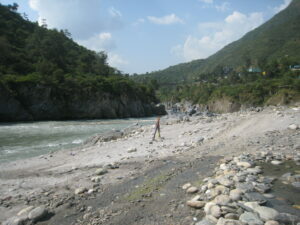 Tattapani hot springs are believed to have medicinal value and healing properties. One can take the river rafting on the Sutlej here. 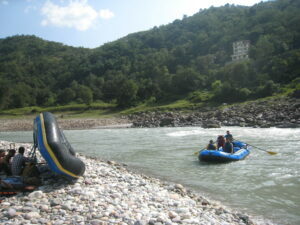 Standing on the bank of the river Sutlej, we savoured the magnificent mountain and picturesque landscape. 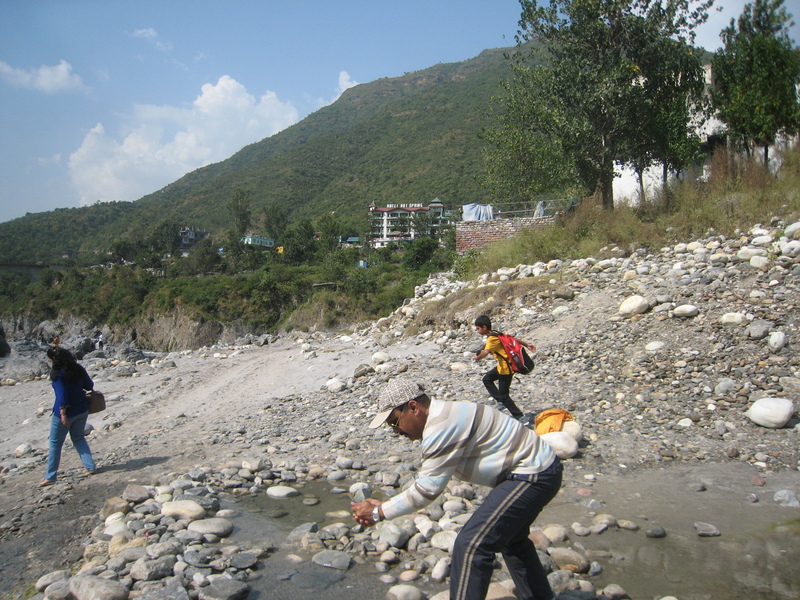 Refresh your mind with natural warm water here. 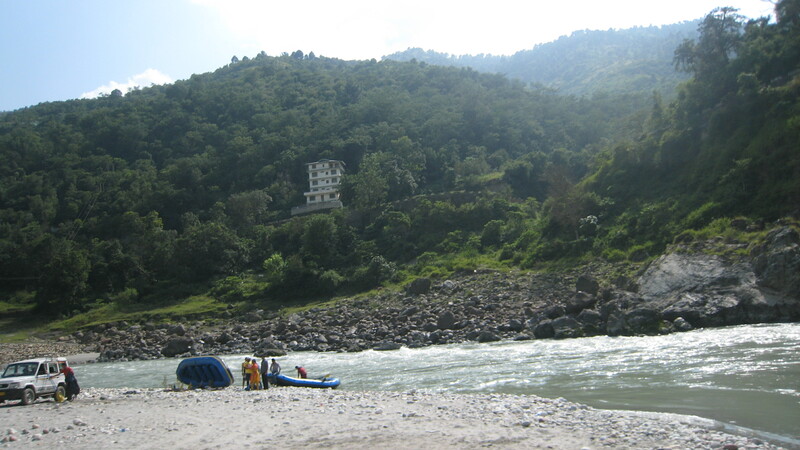 Nestled amid the lush greeneries of the Himalayas, Hotel Hot Springs is recommended for those who wish to spend the night. It has free wi-fi and tourists can relax by the indoor swimming pool. New Spring View Guest House is a cheaper option. Tattapani is a famous pilgrimage site for Hindus. Th devouts consider the month of Magha (Jan to Feb) auspicious for a dip. 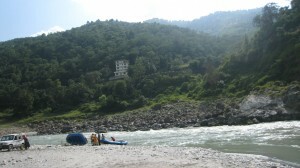 It is believed by taking a dip here, one can cleanse one’s sins. On Baishaki day (April 14/15) also people come to take a dip.